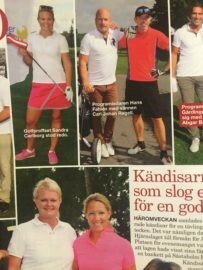 Two weeks in a row I now I have been in the Swedish gossip magazine. 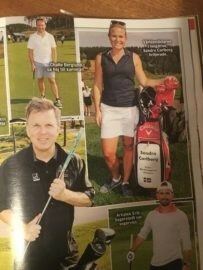 First in Svensk Damtidning after I played in my friend Helen Alfredsson's charity event for Alzheimer. 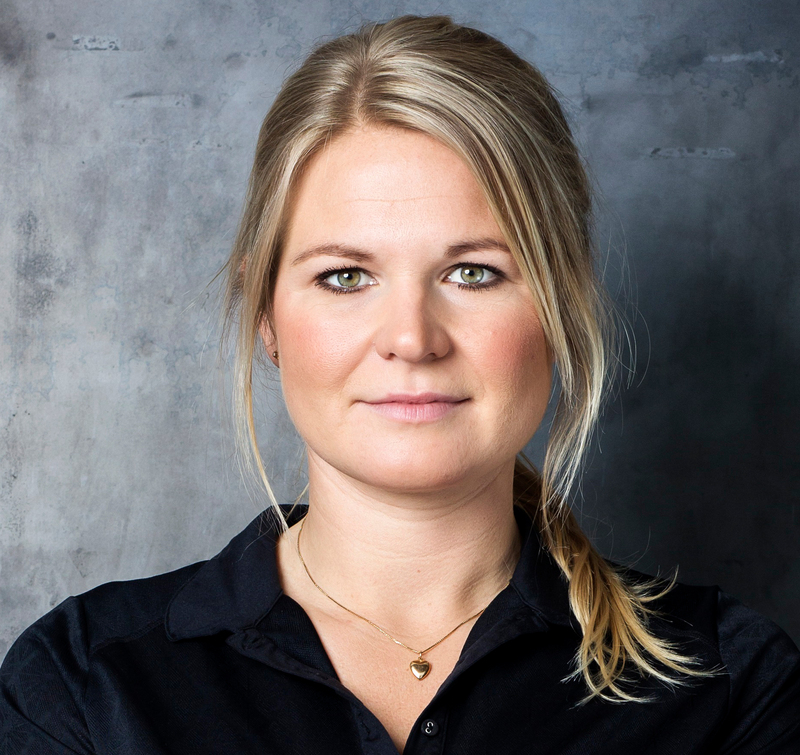 Then the week after in Hänt i Veckan from the MPC Stjärngolf at Hills golf club.